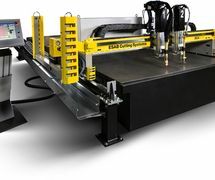 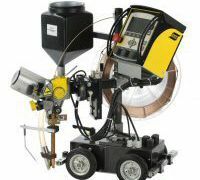 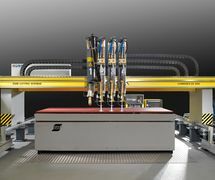 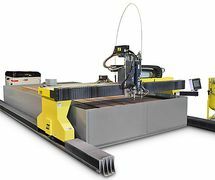 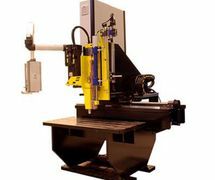 This heavy-duty, water-cooled plasma cutting and gouging system provides the perfect solution for production cutting and plasma gouging. 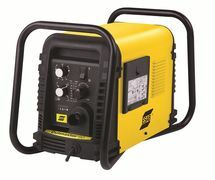 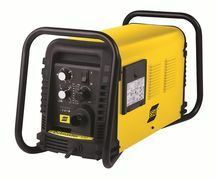 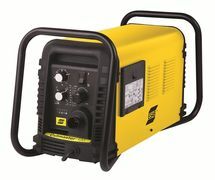 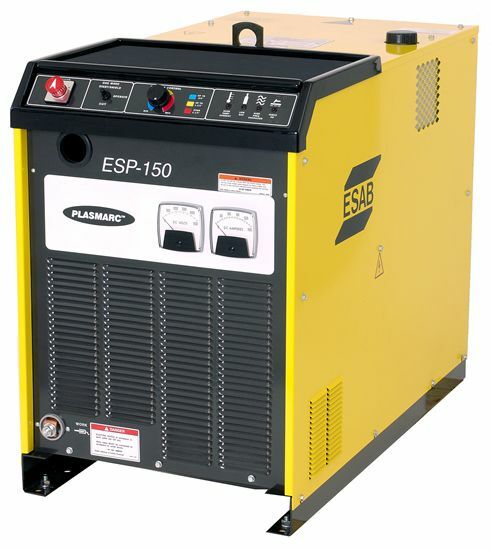 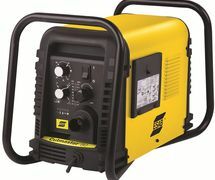 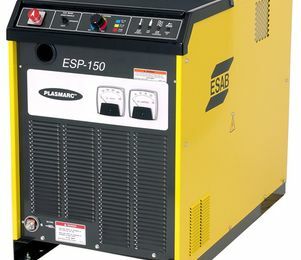 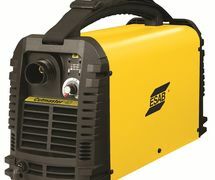 The ESP 150 can cut up to 51 mm manually and can sever 63 mm, using either an Ar/H2 mixture or compressed air. 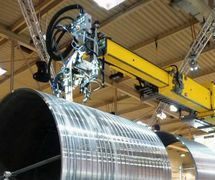 Gas options for higher quality cuts, especially on aluminium and stainless, resulting in lower total operating costs – the PT 26 torch cuts with nitrogen or argon-hydrogen mixtures; choice of carbon dioxide, air, nitrogen or oxygen for torch cooling.